We are your competent partner for TEMPEST test procedures and SDIP-27 products. 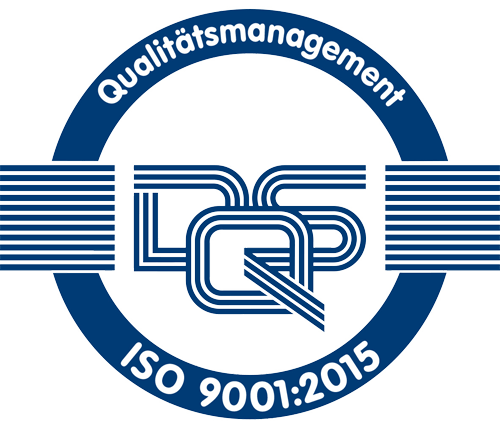 We operate three emanations test laboratories recognized by the German Federal Office for Information Security (BSI). The following pages introduce our company, services and products. Any questions? Do not hesitate to contact us, by phone or email. We look forward to your enquiry.